Headquartered in Munich, Germany and founded in 1866, TUV SUD is one of the world's leading technical service organisations. Today, they are represented by about 19,000 employees across 800 locations, partnering clients wherever they are in the world. 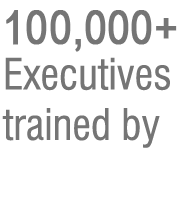 The community of experts is passionate about technology and is inspired by the possibilities of client's business. United by the belief that technology should better people's lives, they work alongside the customers to optimise their operations, enable them to access global markets and enhance their competitiveness. The ISO 9001 Quality Management System is the world?s most popular quality improvement standard, with over one million certified organisations in 180 countries around the globe. It is the only standard in the 9000 family of standards published by the International Organization for Standardization (ISO) that can be used for the purpose of conformity assessment. ISO 9001 also serves as the basis for many other important sector-specific standards, including ISO 13485 medical devices), ISO/TS 16949 (automotive) and AS/EN 9100 (aerospace), as well as widely used management system standards such as OHSAS. ISO 9001 certification demonstrates your organisation?s ability to consistently meet and exceed customer expectations. For this reason, many buyers require suppliers to be ISO 9001 certified to minimise their risk of purchasing a poor product or service. A business that achieves ISO 9001 certification will be able to attain significant improvements in organisational efficiency and product quality by minimising waste and errors, and increasing productivity. TUV SUD is a global leader in management systems solutions, having issued more than 54,000 management systems certifications to date. Their dedicated and experienced auditors across the globe can speak your language and help you explore the possibility of integrating your ISO 9001 certification initiative with other management systems. They can also act as a one-stop provider for all your quality certification needs by offering bundled product testing and certification services. 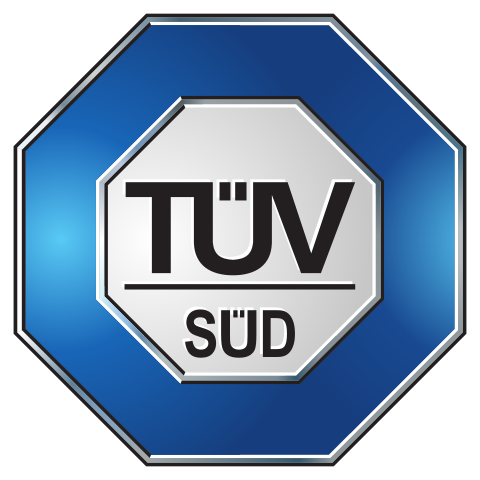 With the TUV SUD certification mark, we demonstrate our commitment to deliver quality products and services.